Megan is a sometimes classmate and teamate of Corwin’s. She is in the same grade and has been in Corwin’s class some years. 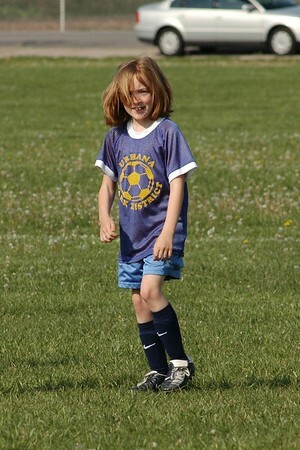 She played on Corwin’s soccer team for a couple of years and was an excellent photographic subject. She played a good game as well. Sadly, Megan has transferred to another school and dropped off the soccer team. The soccer photos have never really recovered.